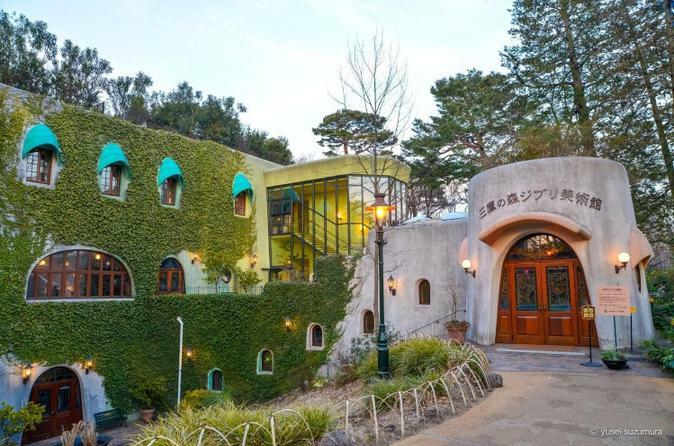 Visit the Ghibli Museum, the museum showcasing the work of the Japanese animation studio, Studio Ghibli. Tickets are not available at the museum (tickets must be bought in advance) and are often sold out, so pre-ordering tickets in advance is recommended. We will find the tickets for you and deliver them to your hotel or other accommodation so that you can visit the museum on the ticket date you desire. You can pre-order your tickets until the 5th of the previous month of your ticket date. For example, if you would like tickets for February, you must place your order with us by January 5th (23:59 JST), or if you would like tickets for October, you must place your order with us by September 5th (23:59 JST), and so forth. Please review "Additional Details" for information required for this booking.